Duluth MN, Oct 21-24, 2019 Make plans to join us! 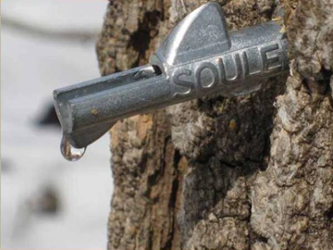 The Minnesota Maple Syrup Producers' Association, Inc. (MMSPA) is a non-profit membership organization serving people involved in the production, processing and marketing of pure maple syrup produced in Minnesota. We are committed to the promotion of high quality maple syrup through education and information exchange. We welcome hobbyists and commercial/licensed producers alike. Pure maple syrup is one of nature’s sweetest gifts. Boiling down the sap of the maple tree makes pure maple syrup. Pure maple syrup is produced in the northern United States and Canada during the early spring months. Minnesota is one of the seventeen states and three provinces that produce pure maple syrup on a commercial scale. 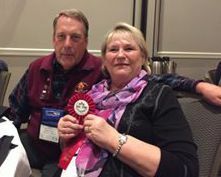 May 18, 2019: Spring Meeting of MMSPA - Maple Syrup Tasting and Photo Contest! Cooking with Maple! Tours of two local sugar bushes. Meeting will be held at Hazelton Town Hall in Aitkin, MN. For more information, please refer to Spring Meeting Mailer or Events page of this website. RSVP by May 10.